Not many people know about this small town in Central Java that makes Jepara a quiet place that far from the hustle bustle of the city. Jepara is located in the north coast of Java, northeast of Semarang city that known for its exotic natural travel destinations. Not only that, Jepara is also a popular town in Indonesia, known as the birthplace of Indonesia’s famous heroine, R. A. Kartini. Some of the attractive landmarks in Jepara have become primary holiday destination that offer great experience. If you’re planning to spend your holiday in this small town, be sure to check one of the main travel destinations. The very first popular travel destination in Jepara is Karimunjawa Archipelago. Karimunjawa includes 27 of small islands with total area of 107.225 acre, located northwest from Jepara. 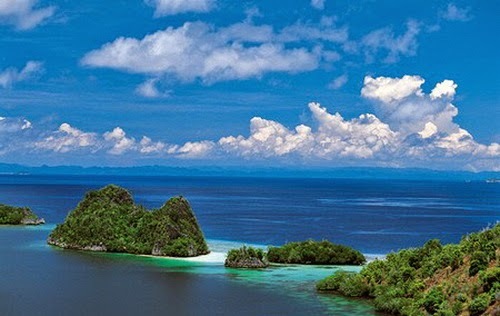 This place is a protected marine reserve that famous for its beautiful sea scenery particularly in central Java. If you wish to experience and witness extraordinary marine life, Krimunjawa is the perfect choice where you can enjoy natural beauty of mangroves, sea grass, coral reefs, variety of fishes, and more than 133 genera of aquatic. Its pure white sand is perfect for sunbathing, or you can also engage in various water sport activities such as swimming, diving, and snorkeling. The main attraction of this particular travel destination lies in its beautiful natural scenery. 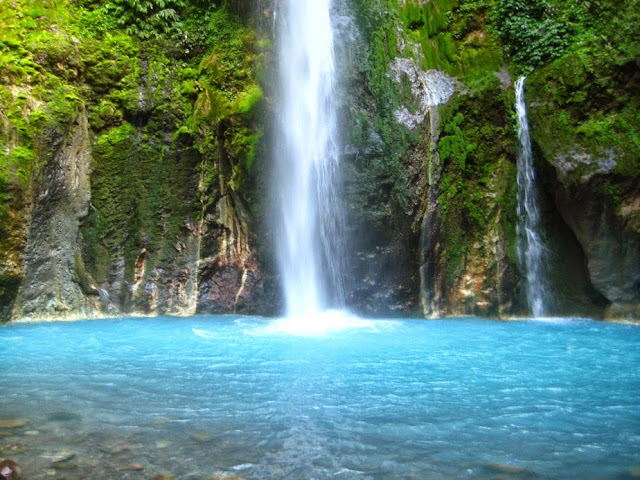 Songgolangit waterfall has quite high altitudes – about 80 meter – and surrounded by shady trees that makes the best serenity. You can enjoy the enchanting panorama from the ground, while observing various types of butterflies on the site. Named after one of the most memorable Indonesia’s heroin, Kartini, this particular beach makes a perfect travel destination for family holiday. The strategic location makes Kartini beach highly accessible, which is between Karimunjawa archipelago and Panjang Island. Visiting this beach, you will be able to enjoy various rides for children, walk down the dock, and observe its turtle aquarium. 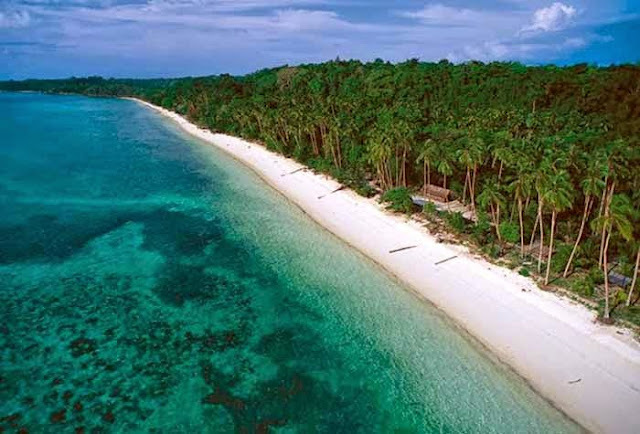 Panjang island is the next popular travel destination in Jepara. This island is located just 2.5 away from Kartini beach, with clear and quiet seawater that perfect for various water sport such as swimming, snorkeling, and diving. 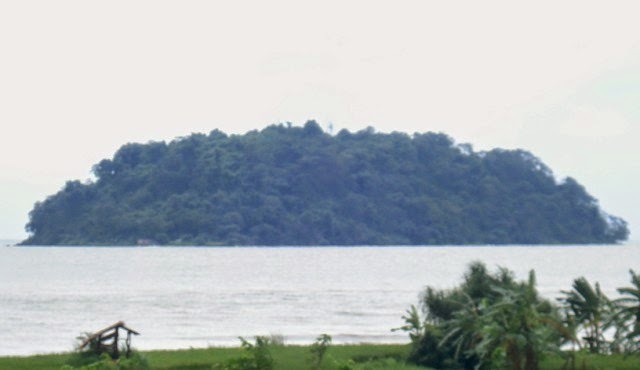 The center part of this island consists of tropical forest with high trees surrounded by shrubs and bushes. Located just about 7 km from the center of Jepara city, Bandengan beach makes a great travel destination. Visitors are mostly awed by the pure and clean sand of the beach and its clear seawater. There are various activities you can do in this beach, including play beach volley, biking, or simply relax and enjoy the beautiful sunset. Teluk Awur beach makes a perfect travel destination during your visit in Jepara. This place is also favorite among local people to relax or spend their time on the weekend. The beach is famous for its clean and clear seawater, which is suitable for swimming or simply play in the water. Located for about 2 km from the northern area of Ujung Watu village, Mandalika is the name of a small island with beautiful natural scenery. To reach this place, you can take fishing boat and enjoy the enchanting panorama. 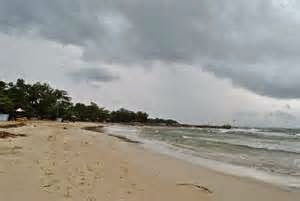 Being called Bondo beach because this beach is located in Bondo village, Bangsri sub-district, Jepara. 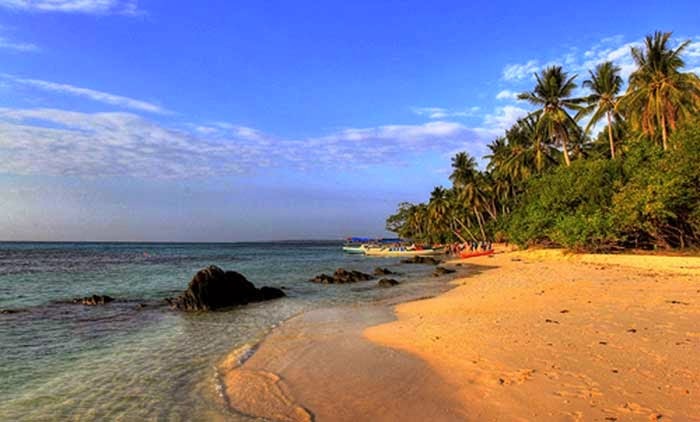 Bondo beach is a famous travel destination that you can visit during the weekend. It’s a very quiet and serene place where you can enjoy the beautiful stretch of sea without much disturbance from other tourists. If you wish to witness one of the majestic historical heritages in Jepara, I suggest you to visit Portuguese fort. Located at the seaside, this place is a protected cultural heritage with beautiful beach panorama surround, view of the hills, and expanse of sedimentary rocks. 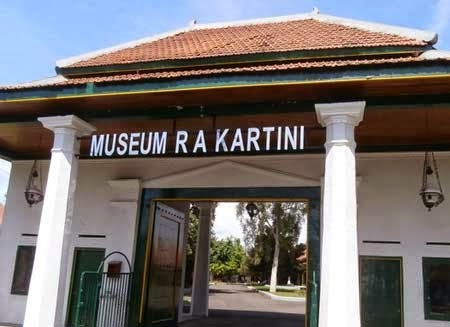 This particular museum is very popular travel destination in Jepara and mostly visited by students or family during holiday. Located in the northern area of Jepara square, you can see various historic relics of Indonesia’s heroine, R. A. Kartini. 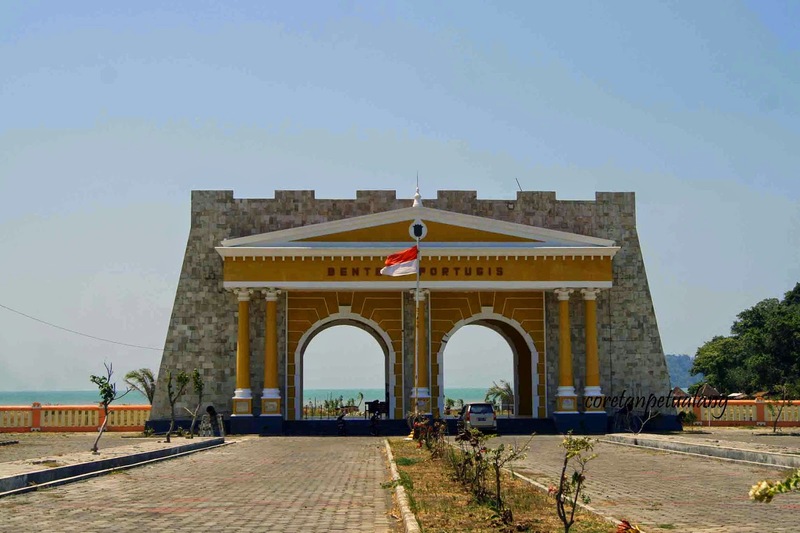 Because of its location adjacent to the sea, Jepara is famous for its beaches and islands. However, you can also visit other travel destination that can give you memorable experience.